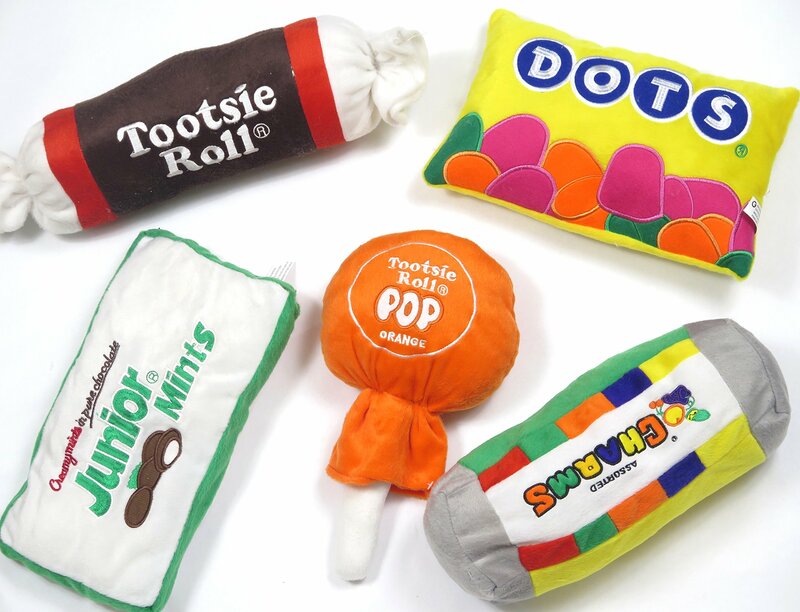 Home / Household Items / Children’s Plush toy pillows, Candy design pillows. Great Kids home and room decor pillows. Really fun to use when tucking your children in. They are the perfect size pillows for cuddling. Approximate size ranges are 12 x 7 by 3 inches Also makes a great gift for Friends on a diet.